Comprehensive and Collision are not mandatory insurance coverage. Each has its own relevance when it comes to covering your car against potential losses. 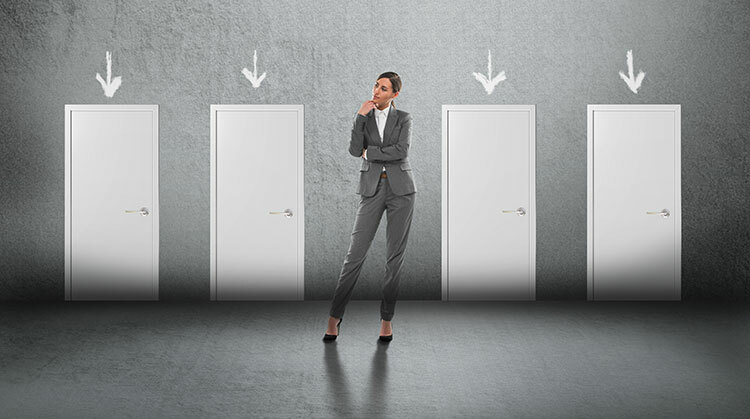 The decision to add either or both of the coverage depend on your specific needs and affordability. You may also consider the age and condition of the car when you check about adding these optional coverages. If you decide to take both the coverage, you may choose all perils coverage too. You may wonder that you may only need the mandatory cover. An omission may help you save some premium. But you may never know when a sudden event could occur that damages your car. When deciding to choose an optional coverage it is wise to know your ability to pay or absorb the losses. You may weigh in your risk of not having additional coverage with that of the portion of savings. Whether you lease or buy, the insurance is not affected. Some leasing companies may encourage you to get comprehensive, collision and full coverage for your new car. This might work better for you since the replacement cost for the new car could be very expensive compared to the cost of insurance. 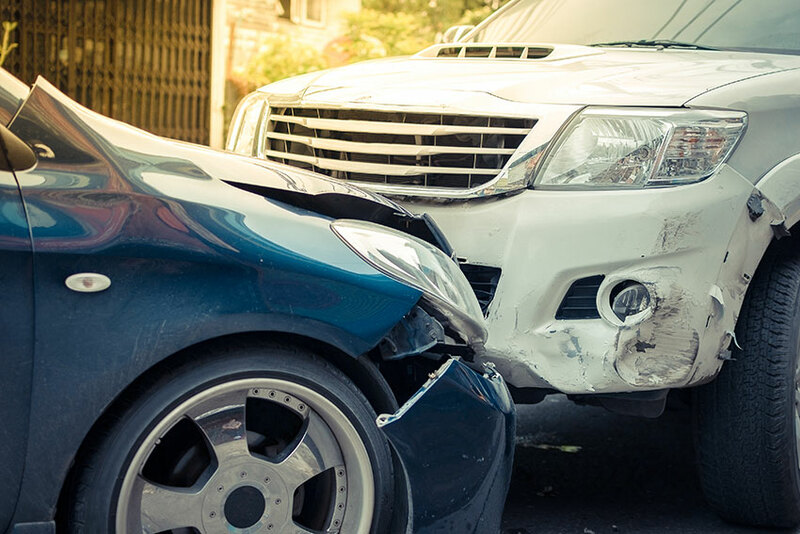 Any damage caused to your car when involved in an impact with another vehicle or object is covered under Collision. Under this coverage, you may claim for the cost of replacing your car up to the amount of cash value if your car collides. This applies if your car collides with a vehicle, an object on or in the ground and the ground itself etc. If your car skids on an icy road and you lose control of your car and it rolls over, the damages caused could be covered under collision coverage. In case, your car hits a guardrail and is damaged, this too comes under collision. This coverage provides protection against those perils which are not covered by Collision. It also covers damage to your car due to falling or flying objects, attempted theft and theft, missiles and vandalism perils. It pays for the cost of replacing your vehicle up to actual cash value or cost of repairs. The damages may be caused by sudden external situations or objects and riots due to any civil disorder. The age of your car is also a deciding factor as you may not want to take on insurance for a car which is not worth much. Climatic changes such as strong gusty winds that hurl around objects may fall on your car. Such kind of damage is covered under comprehensive. Any kind of break-in on your home grounds or garage leading to damages to your car also comes under this coverage.